Important: Try to keep your OpenIV updated, some older versions have issues with the packages. 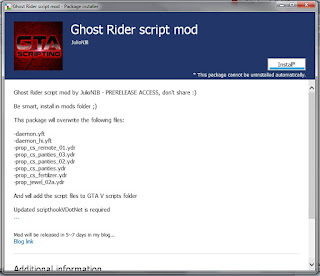 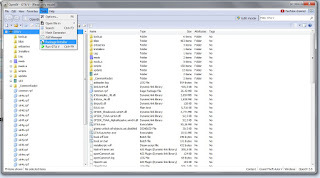 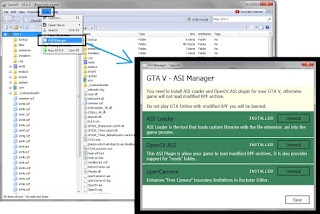 *Keep in mind that ScripthookVDotNet still needed for my mods, and it need to be installed/updated manually. 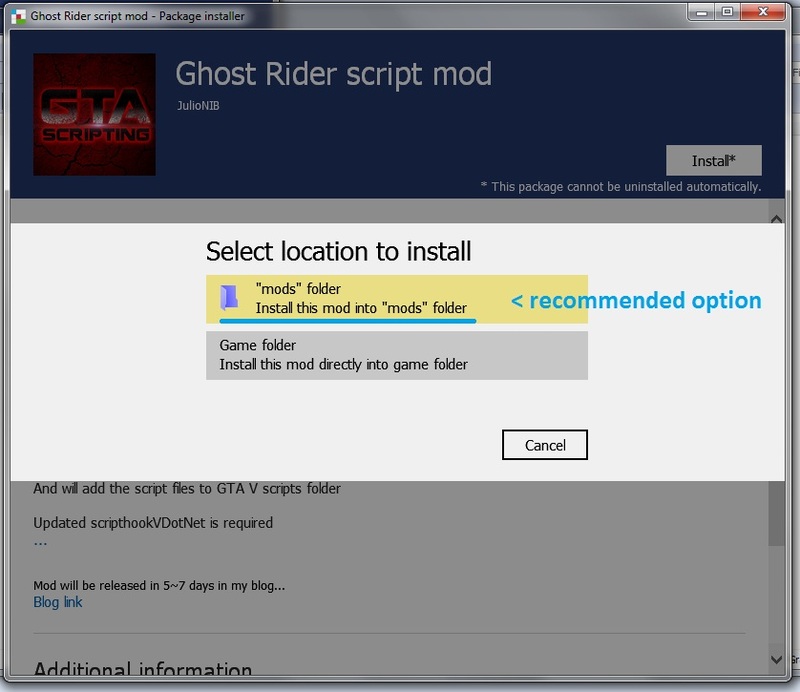 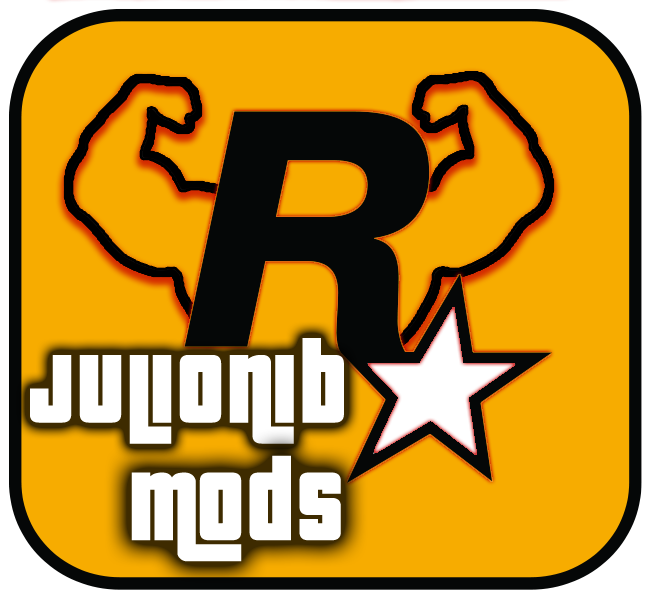 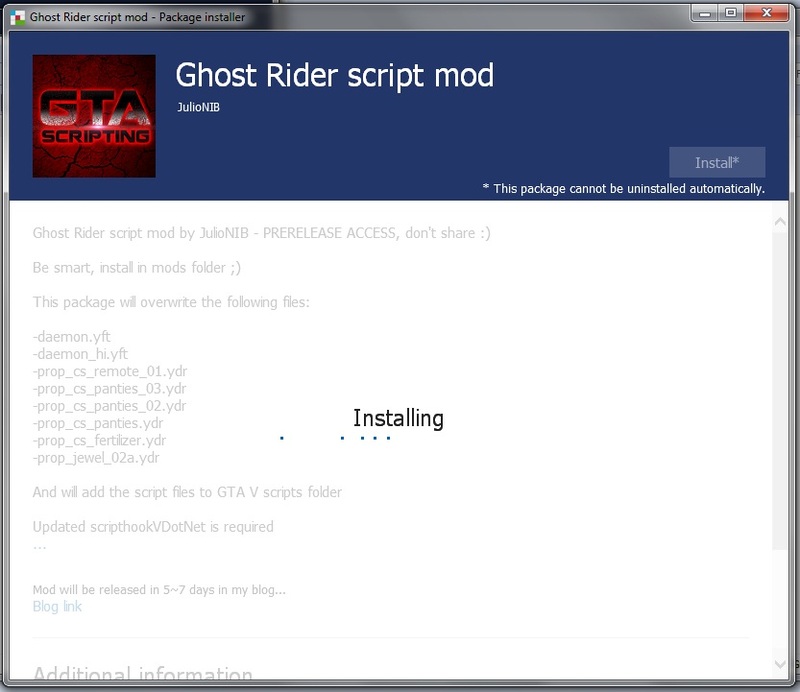 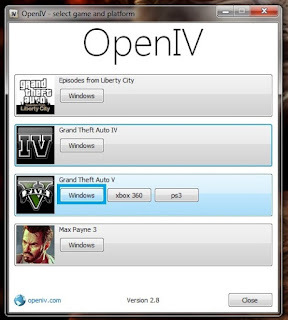 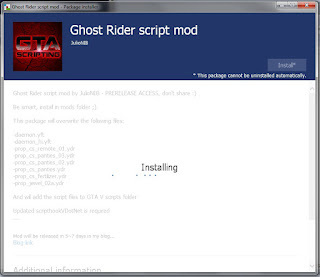 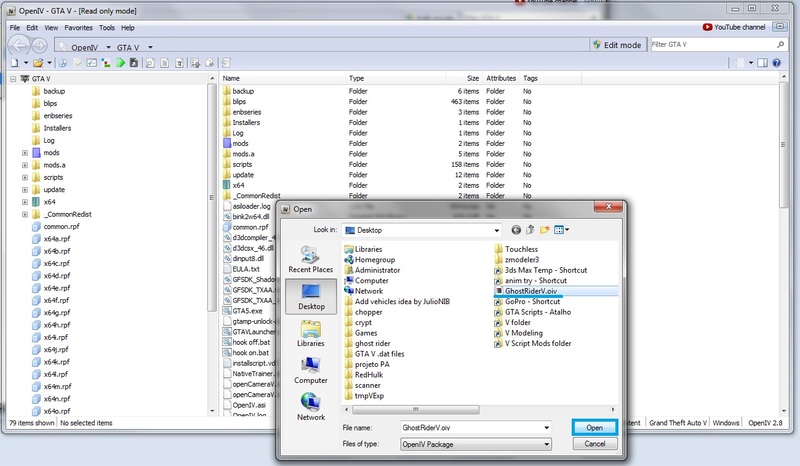 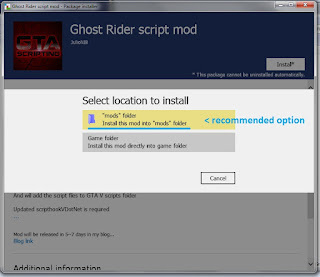 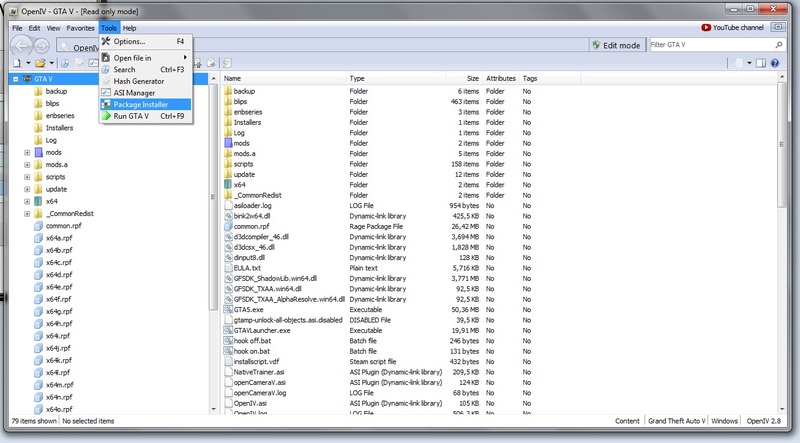 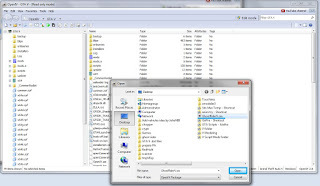 1 - Start OpenIV and click in GTA V windows, case it asks for game location set it.